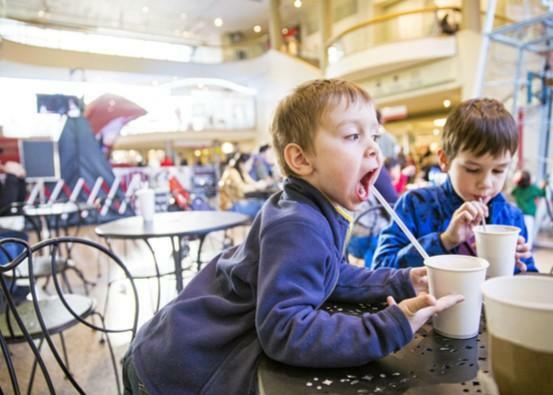 Come to River Hills Mall on the last Friday of Every Month and enjoy Family Free Fridays!! This is a year-round event, occuring EVERY Month! Anytime between 5 pm and 8 pm Enjoy 2 Free Carousel Rides for riders 12 and under.